Many new moms find the thought of weaning daunting and confusing and are keen to make sure their baby eats healthily. But new moms often forget to look after themselves too, and can end up grabbing unhealthy, empty calories on the go. 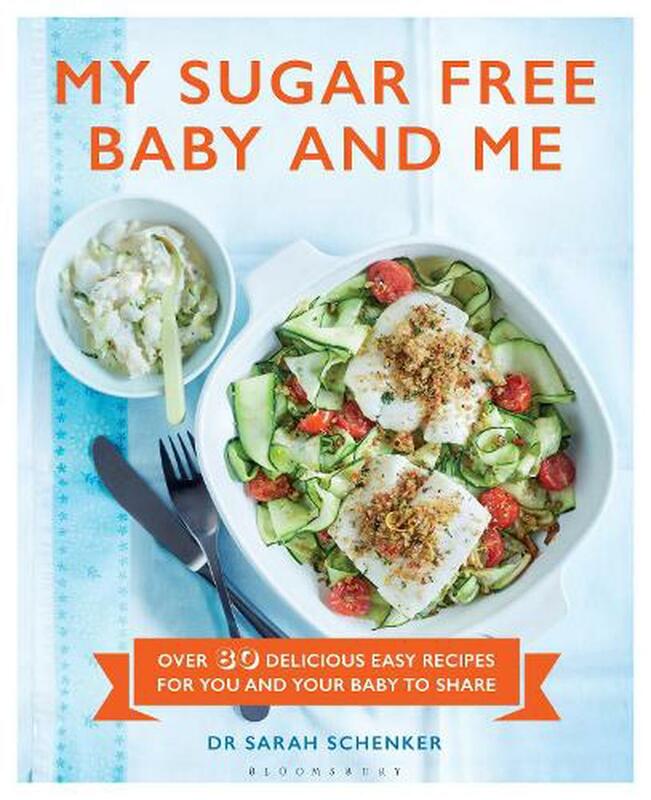 This book makes sure mom can eat healthily too and ditch the sugar. Many new parents find weaning daunting and confusing and are keen to make sure their baby eats healthily. But they often forget to look after themselves, and can end up grabbing unhealthy calories on the go. But by sharing ingredients like avocado or butternut squash, it means both you and your baby can eat well, there is less waste and it takes less time. The recipes in this book are very simple, quick to prepare and above all, nutritious and delicious. Find out everything you need to know to create healthy, sugar free meals - it's much easier than you think. Dr Sarah Schenker is a registered dietitian and nutritionist, and mum of two boys. She is the co-author of The Ageless Body and a contributor to The Fast Diet Recipe Book. She has also written for the Daily Mail, Top Sante and Glamour as well as appearing on and consulting for shows including This Morning, Watchdog and across BBC Radio.